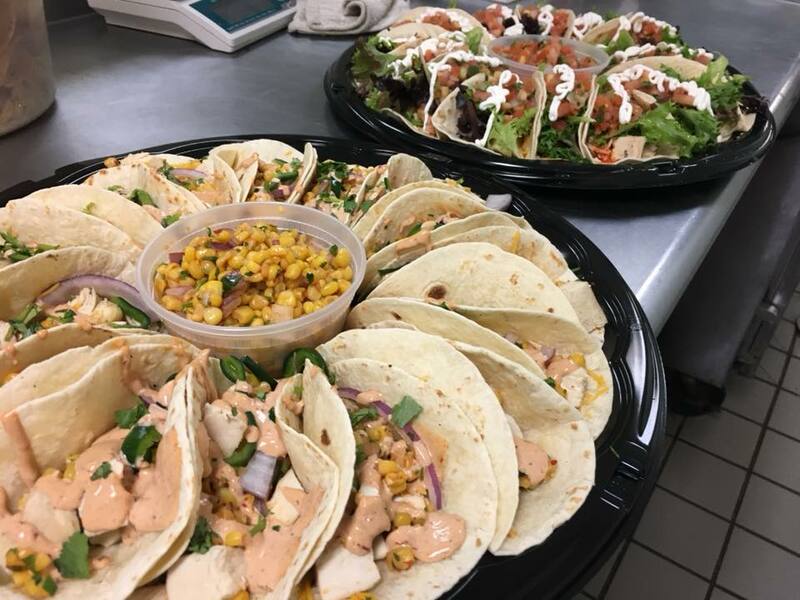 In addition to our Huntsville restaurant location, Fire & Spice can cater your next party offsite. Our special event coordinators help plan catering for weddings, corporate events and parties located in Huntsville and surrounding areas! When it comes to catering, we offer more than just our Regular Menu. Our chefs will create a delightful menu just for you and your guests. You can also cater using our own food truck. e-mail info@firespicesmokehouse.com or contact our event coordinators at (256) 655-5401. Choice of 2 meats : Smoked Brisket, Pulled Pork, Chicken. Texas Toast, Homemade Pickles, Bbq Sauces. Choice of two sides : Charro Beans, Poblano Potato Salad, Smoked Seasonal Veggies, or Chips & Salsa. Choice of our menu tacos. 15 Tacos per platter.